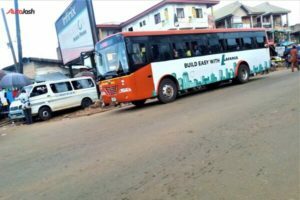 The new mas transit bus scheme which is a initiative of the Edo state former governor, Adams Oshiomole was nicknamed after him as “Comrade buses” by the Oshiomole administration. 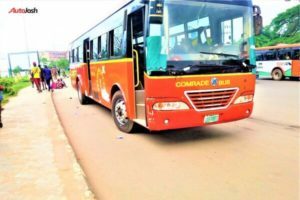 The buses which are the Edo state owned mass transit, is under the supervision and management of the Edo City Transport Service Limited (ECTS). 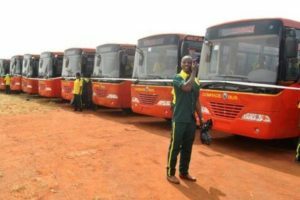 The new scheme is intended to improve service to the people, boost revenue and offer employment opportunities.